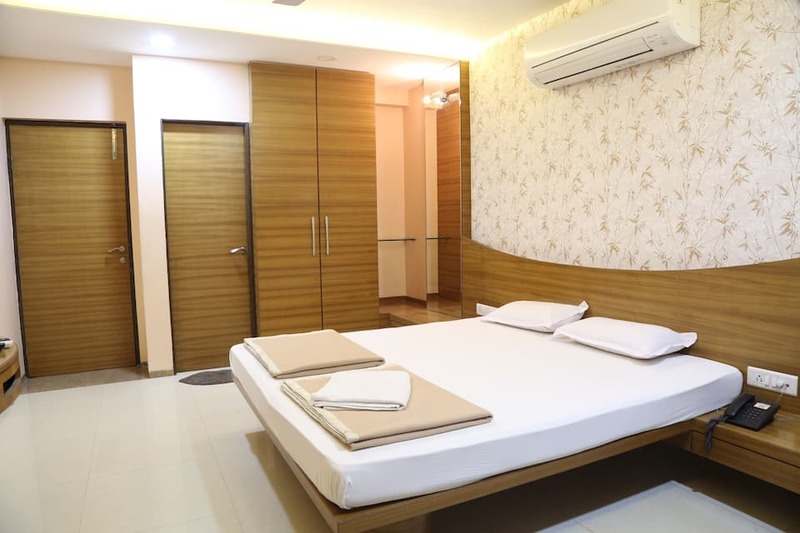 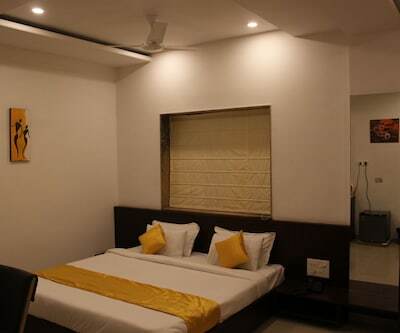 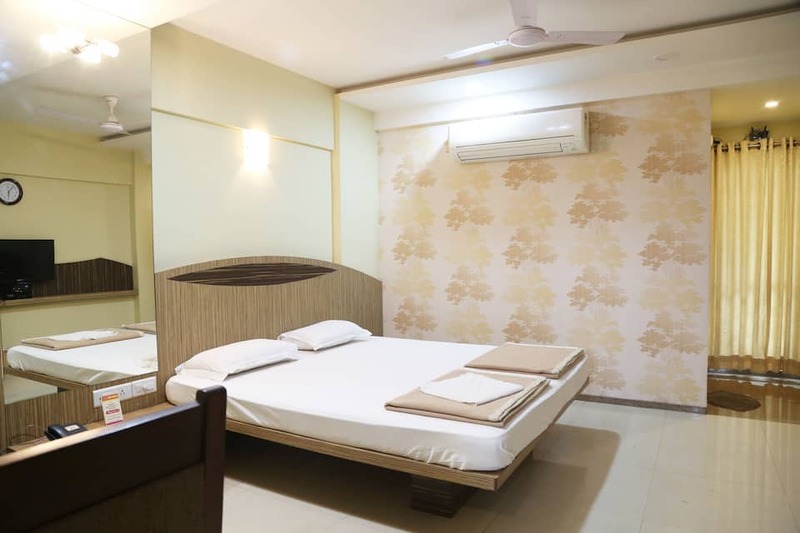 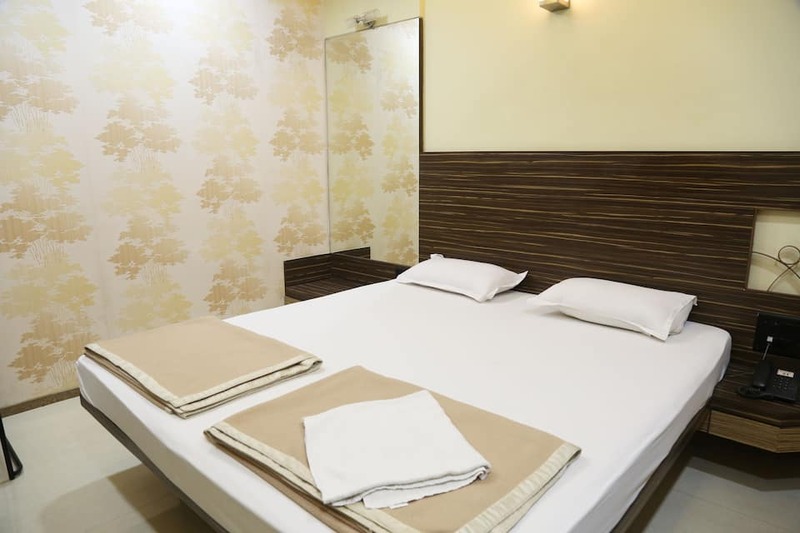 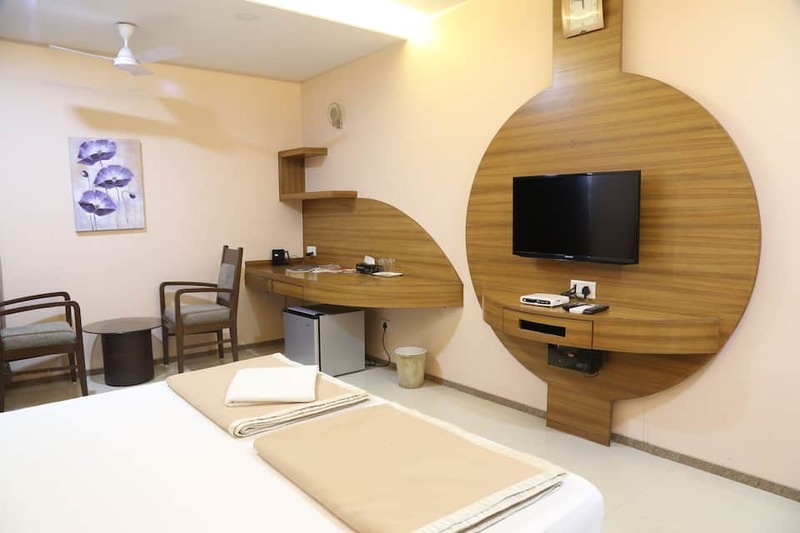 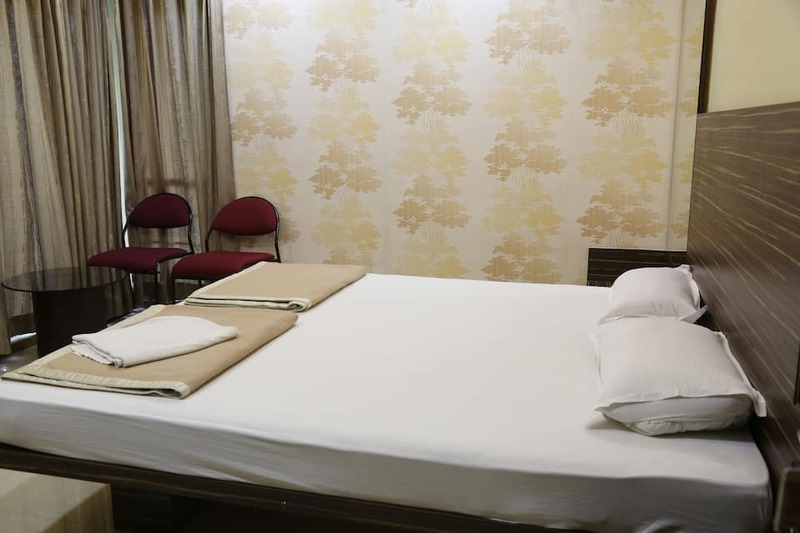 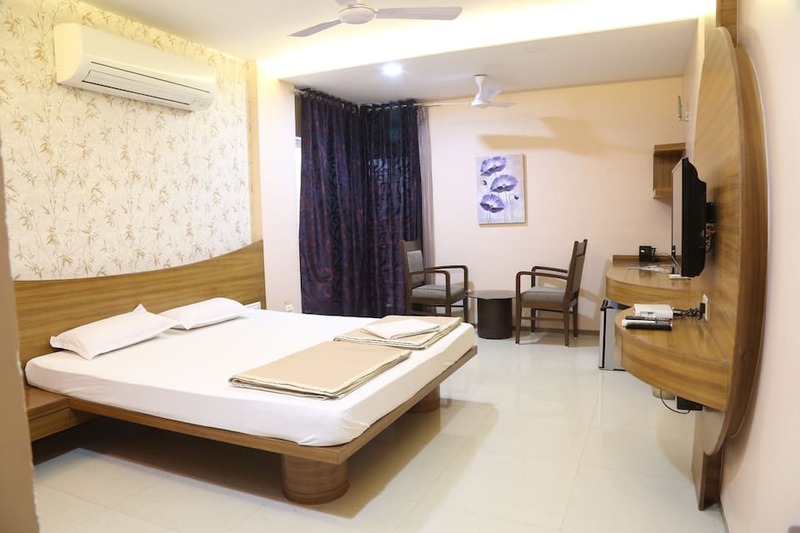 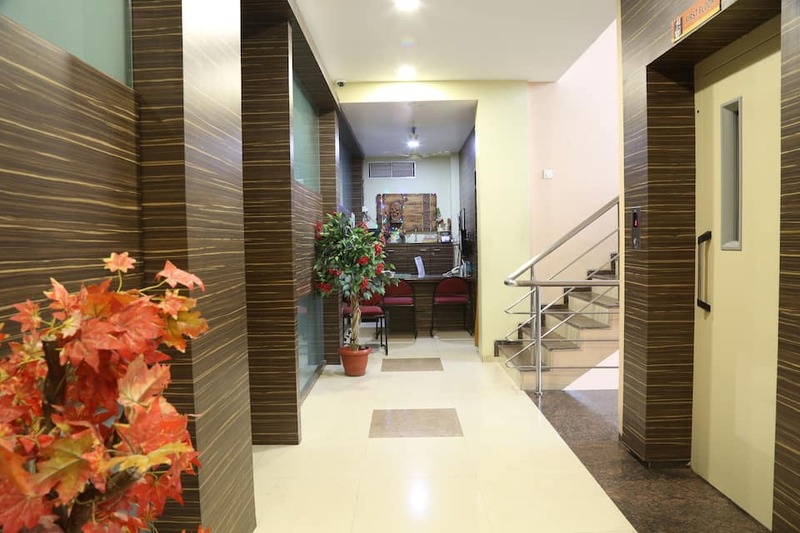 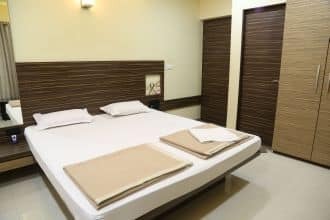 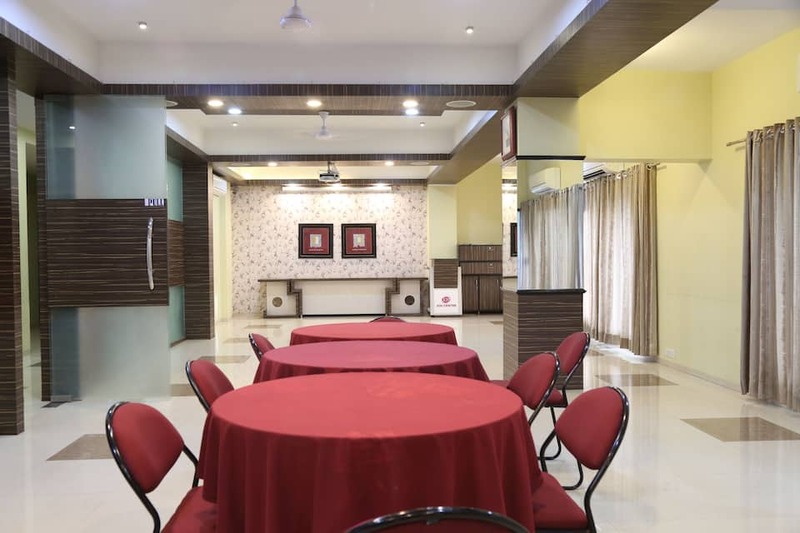 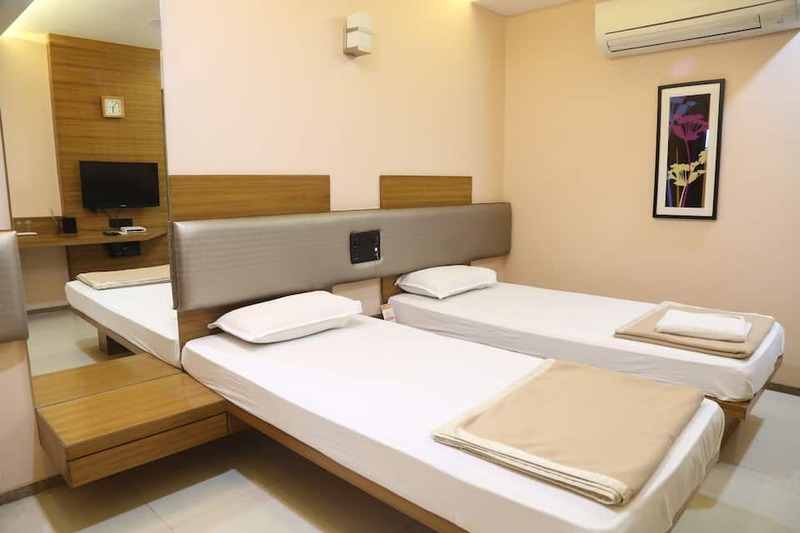 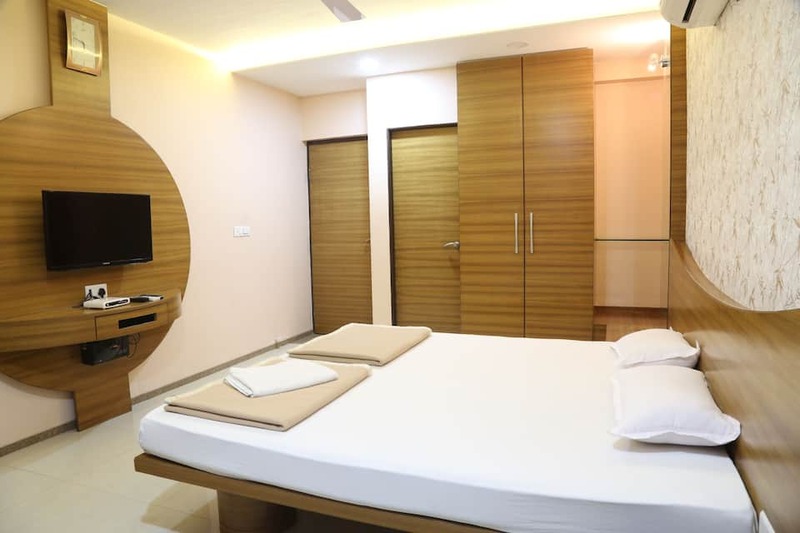 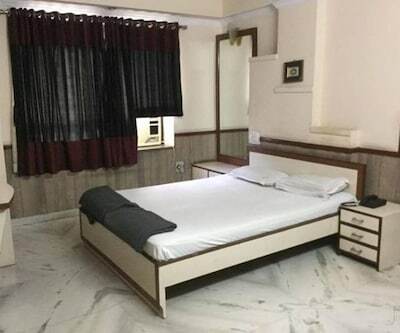 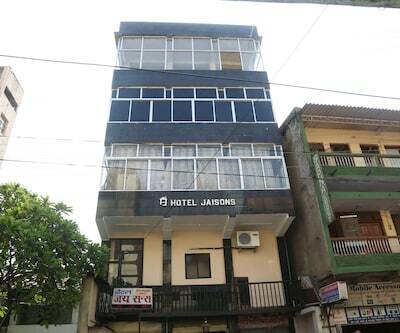 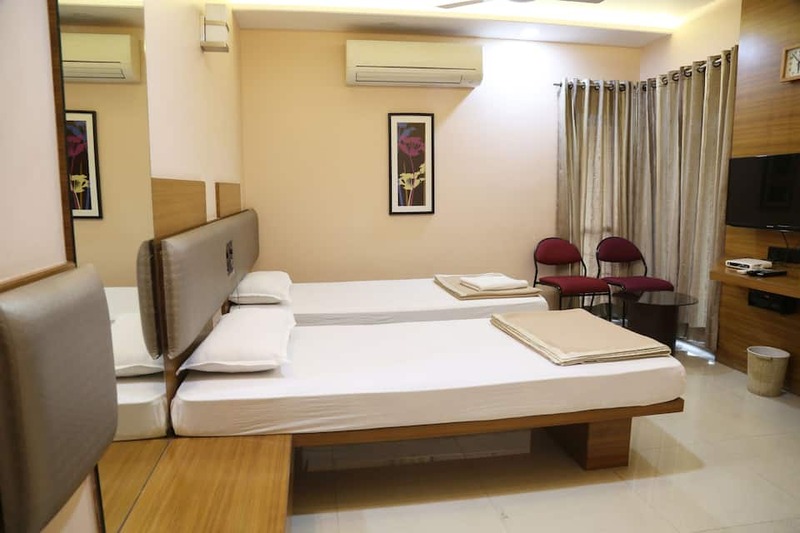 Combination of luxury and affordable accommodation, Jog House in Nagpur is one of the best hotels in Nagpur, suiting your taste and style. 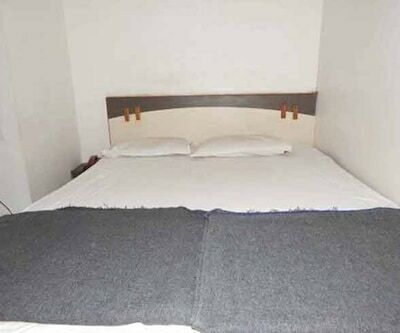 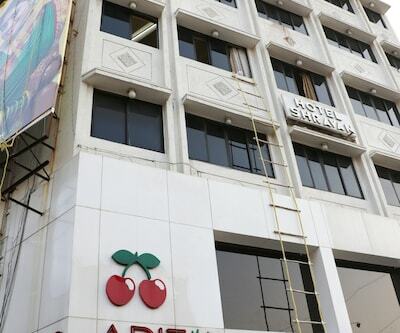 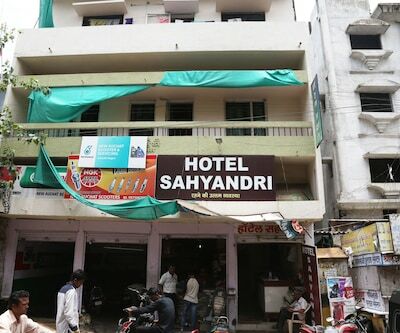 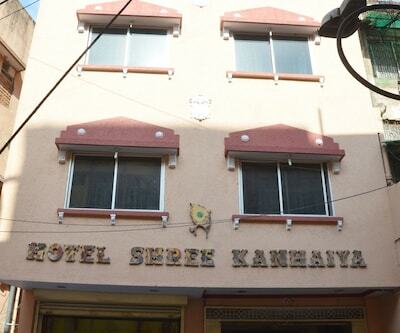 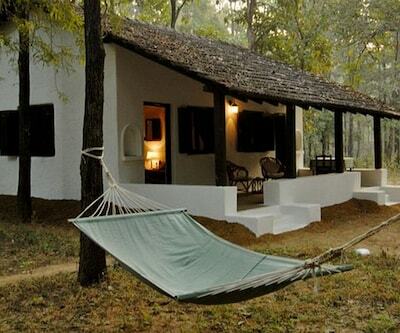 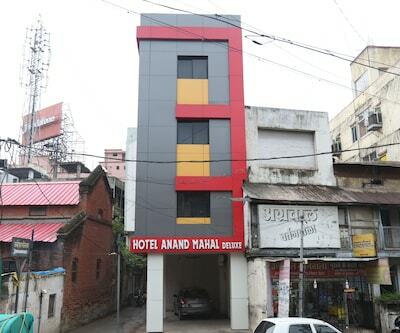 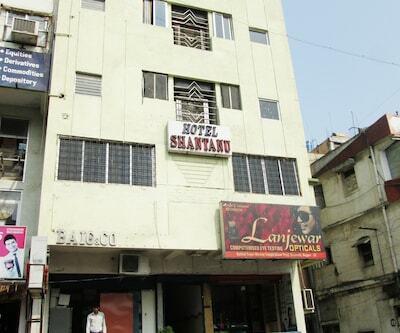 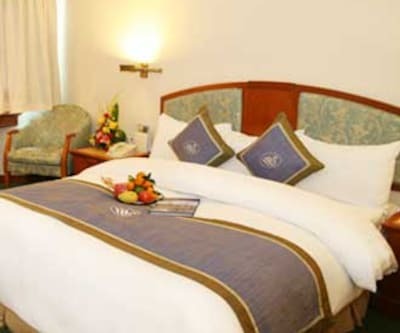 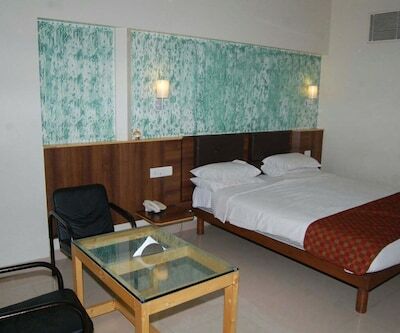 With less strain on your pockets, the hotel provides a wide range of facilities for a comfortable stay. 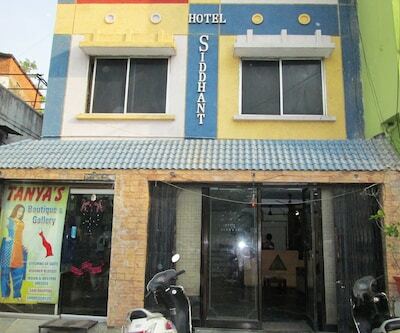 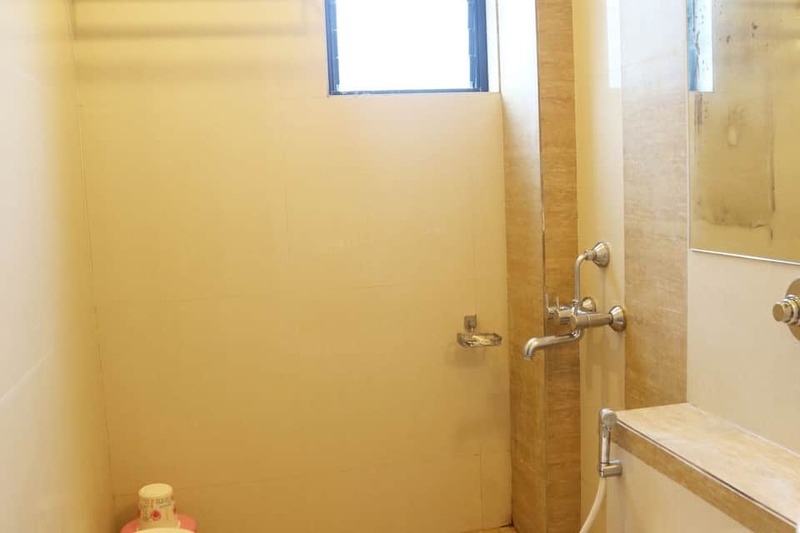 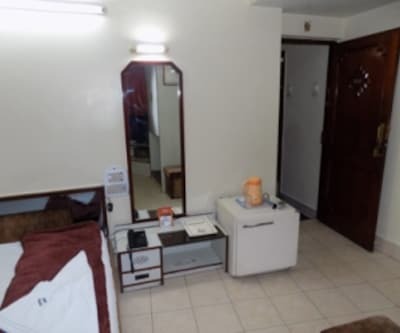 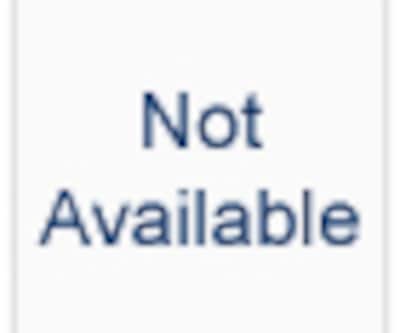 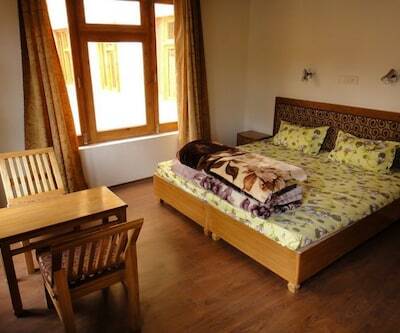 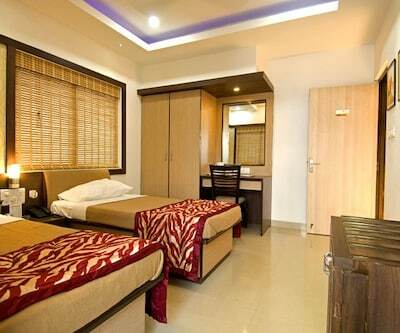 They have large, well-designed and spacious rooms. 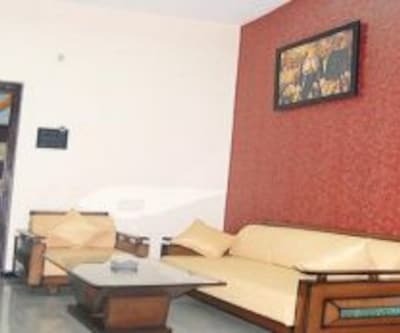 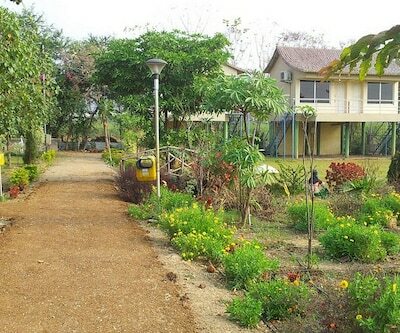 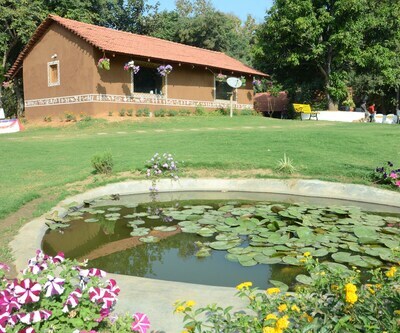 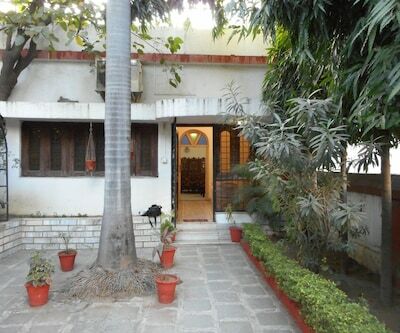 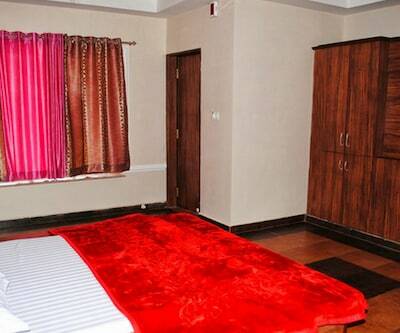 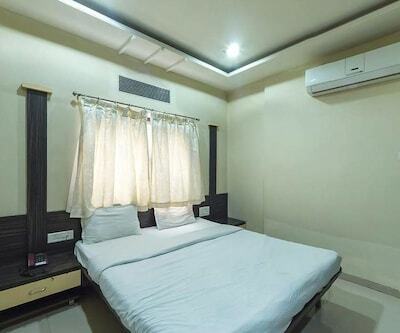 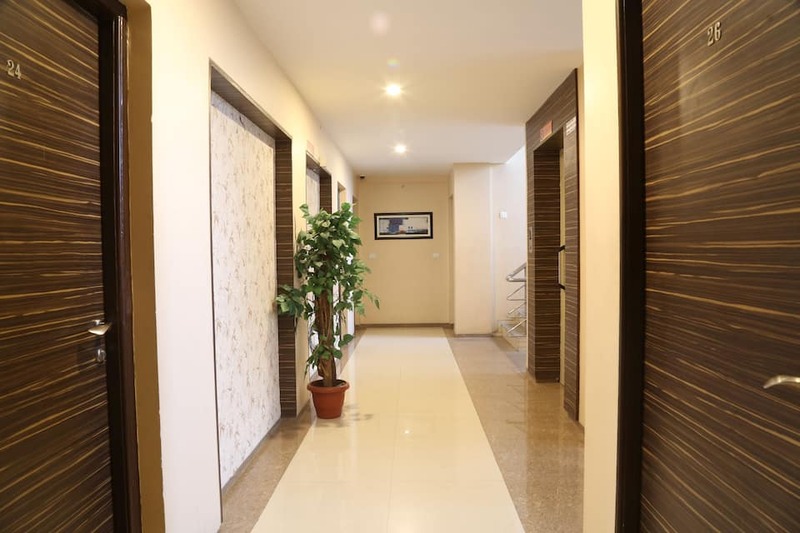 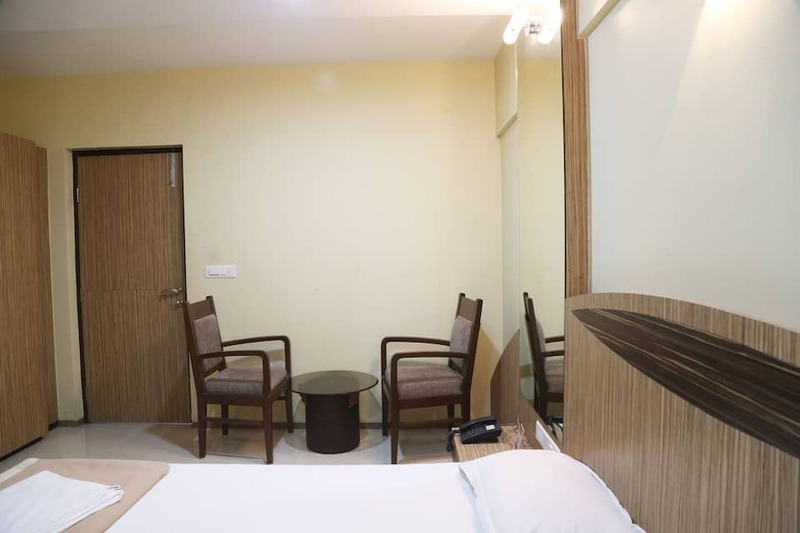 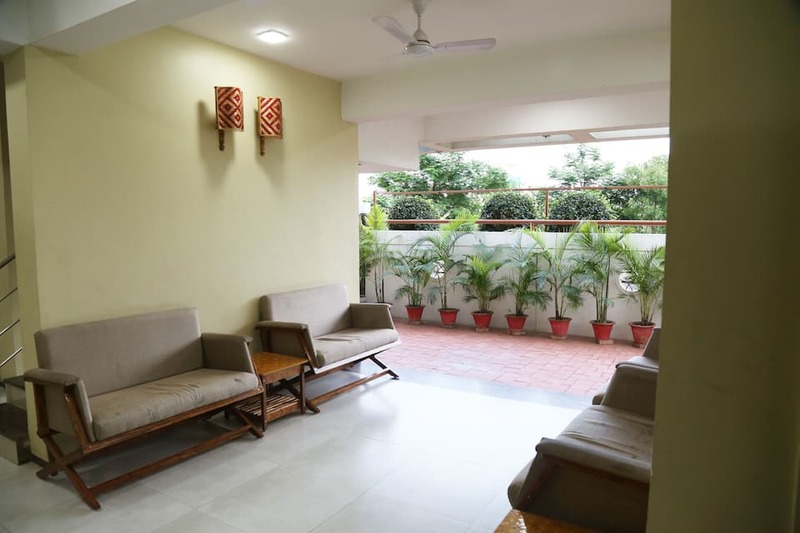 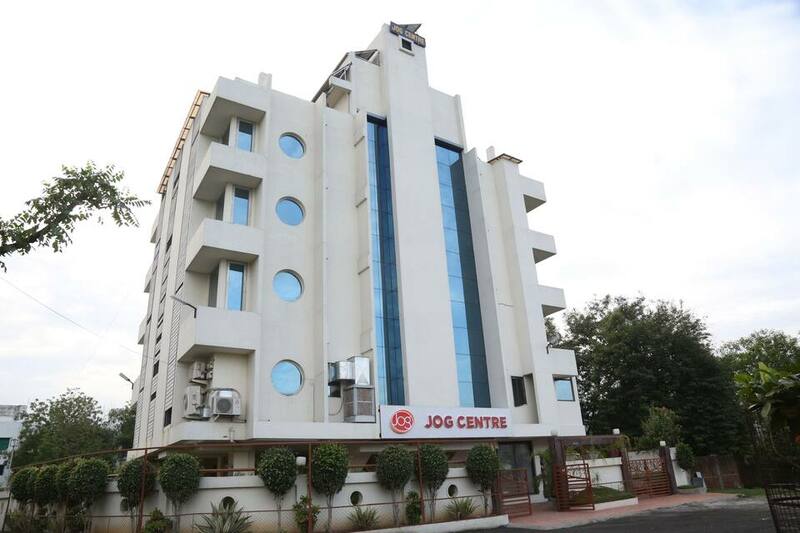 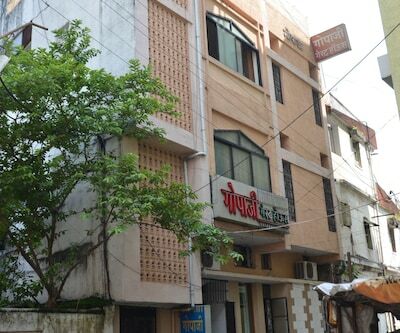 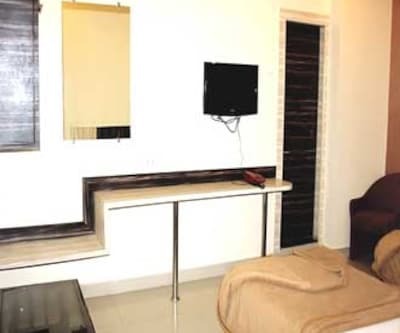 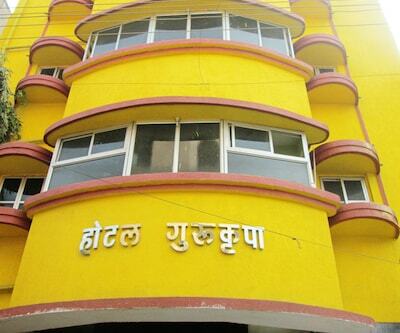 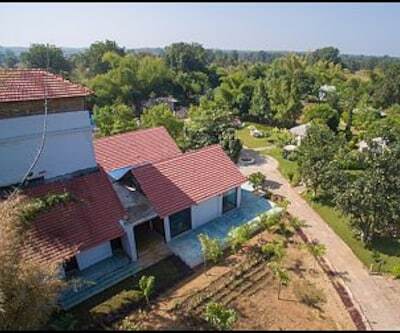 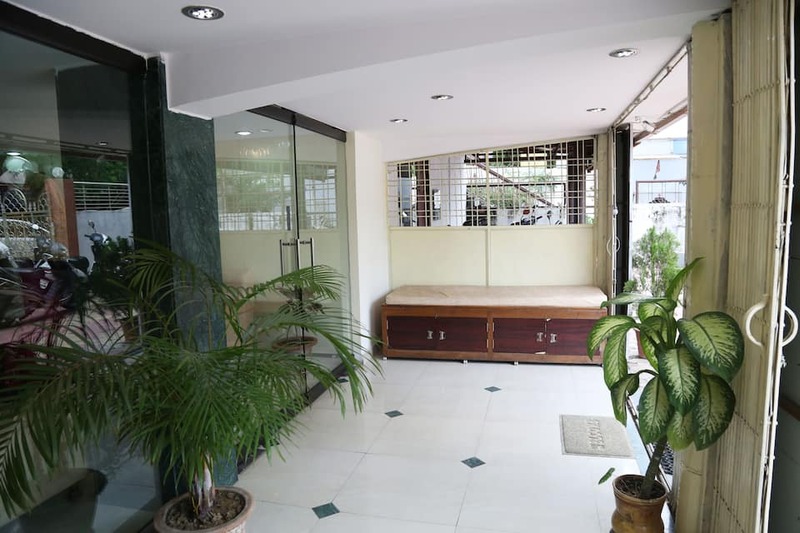 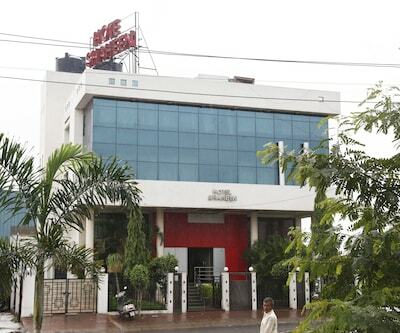 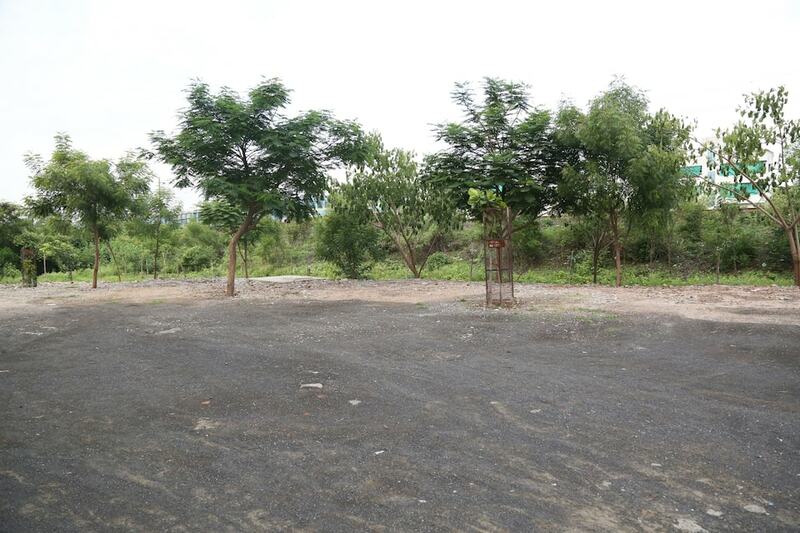 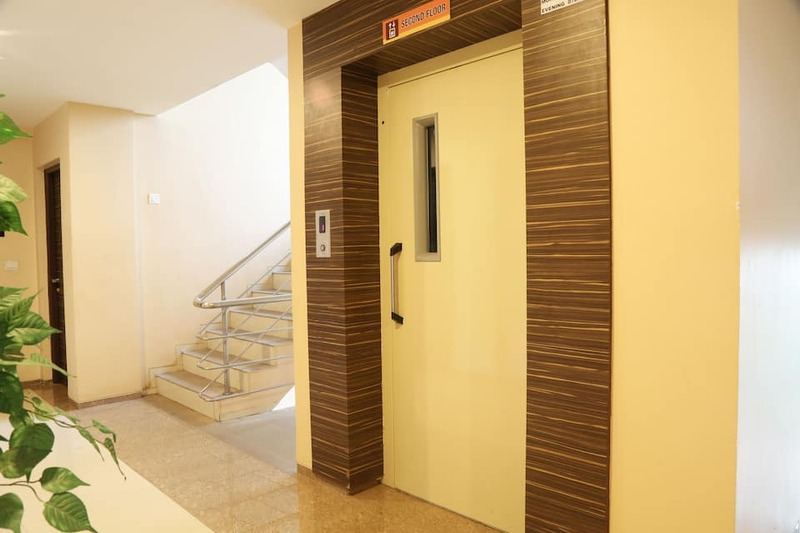 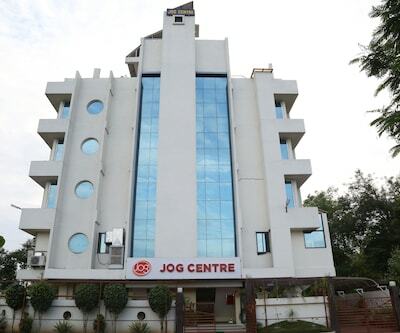 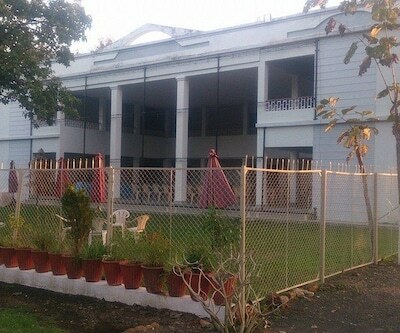 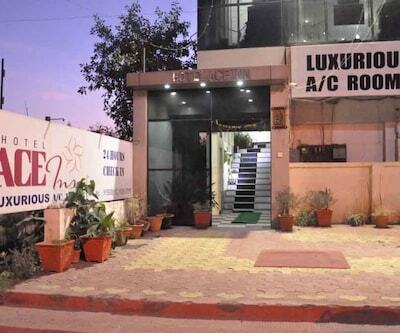 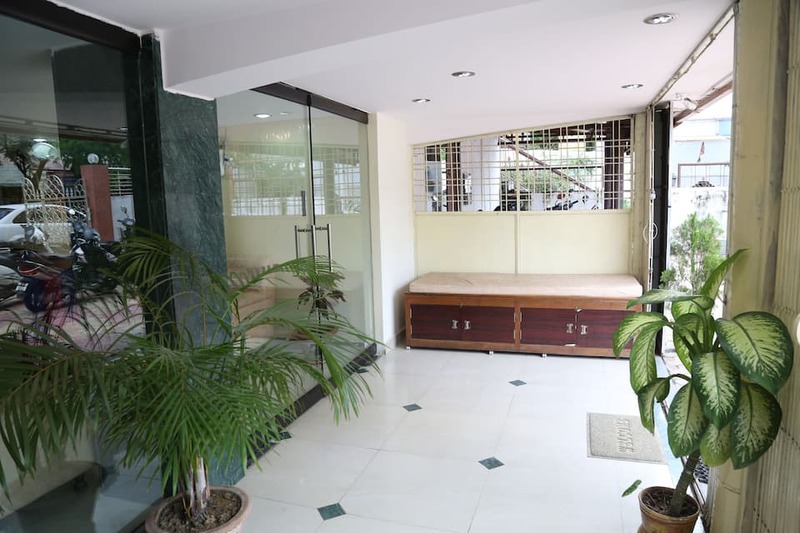 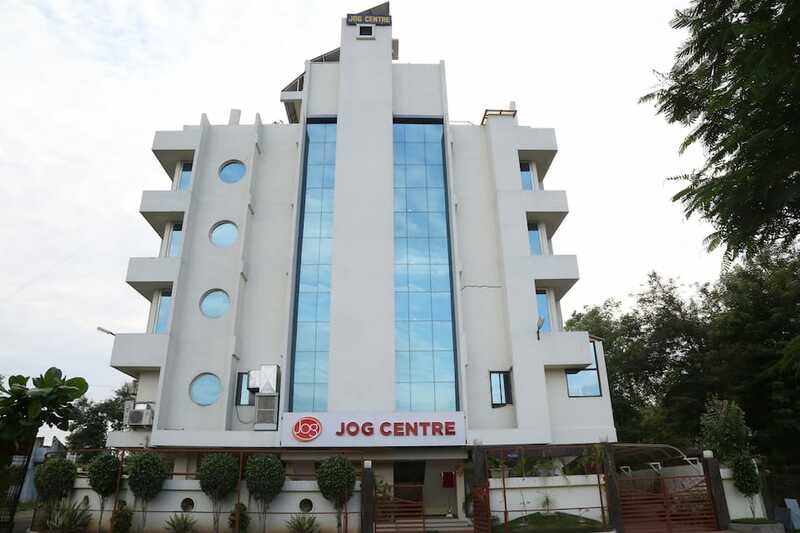 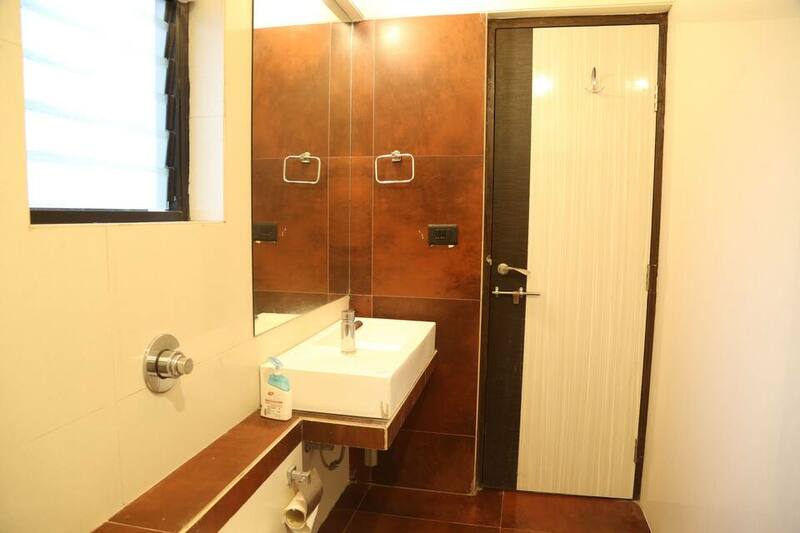 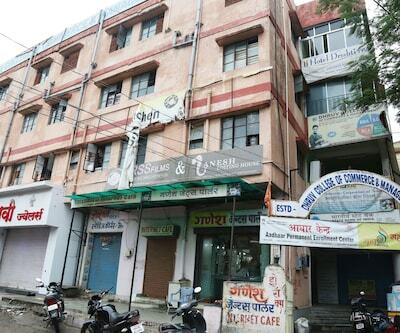 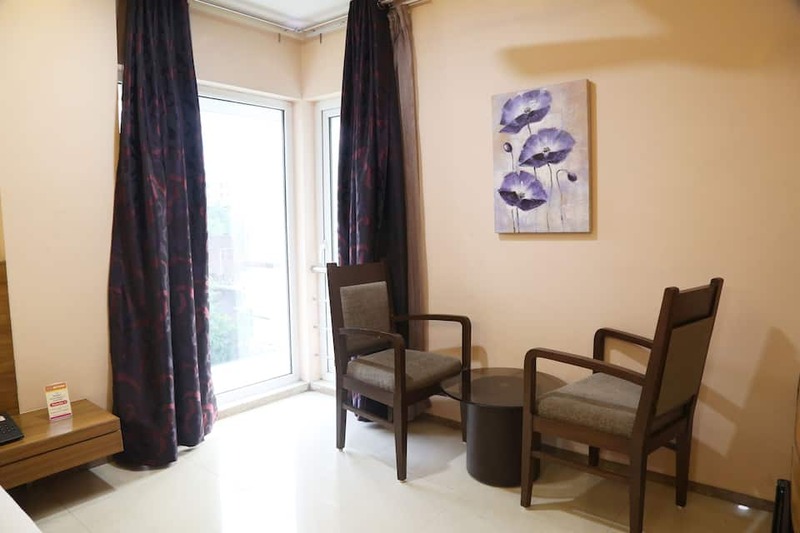 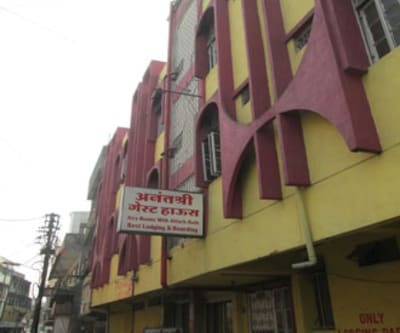 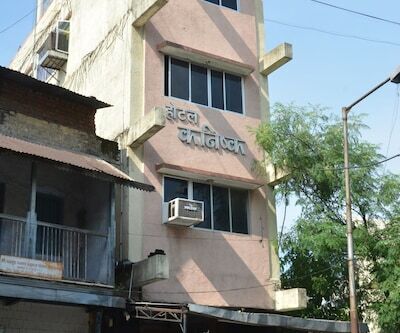 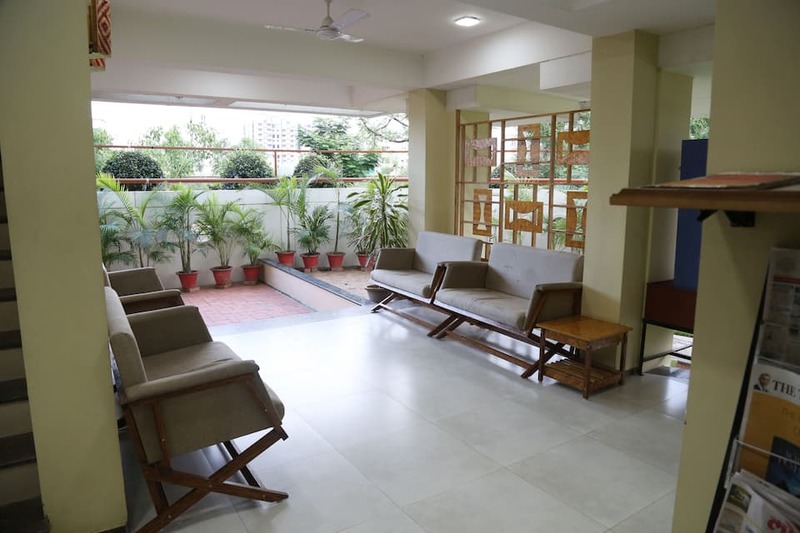 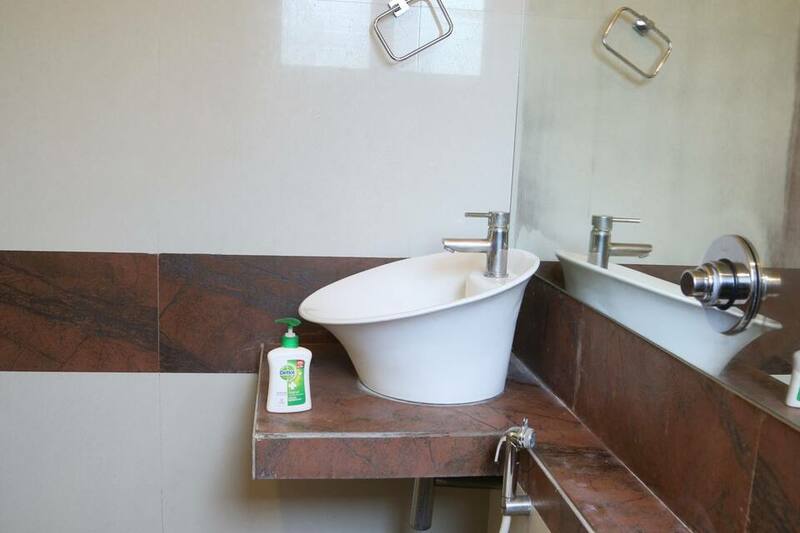 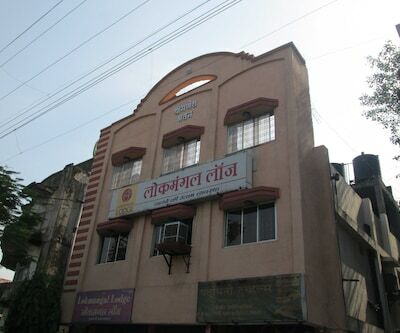 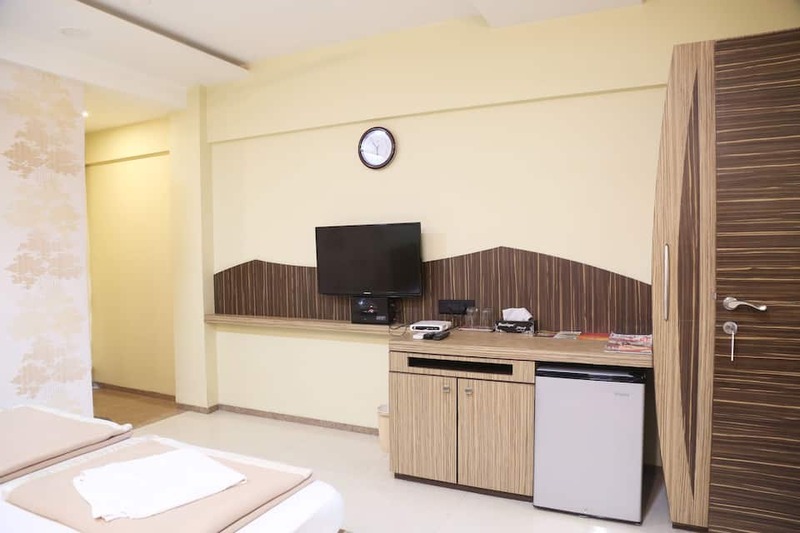 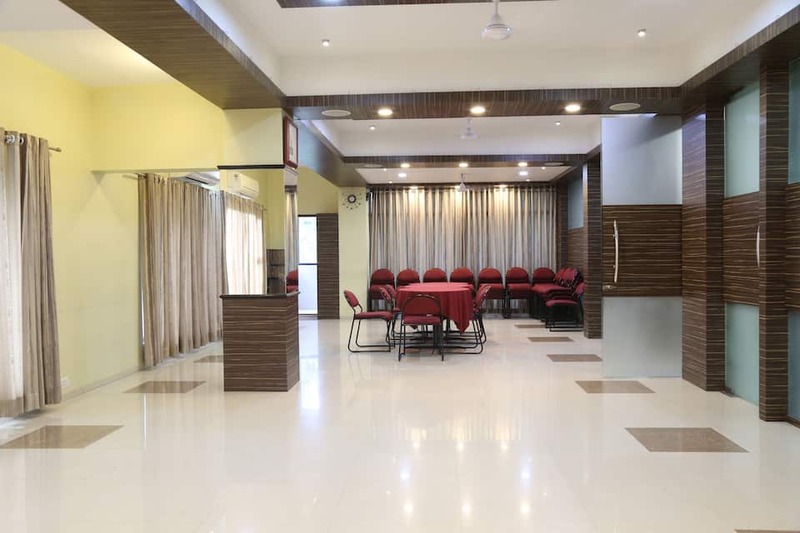 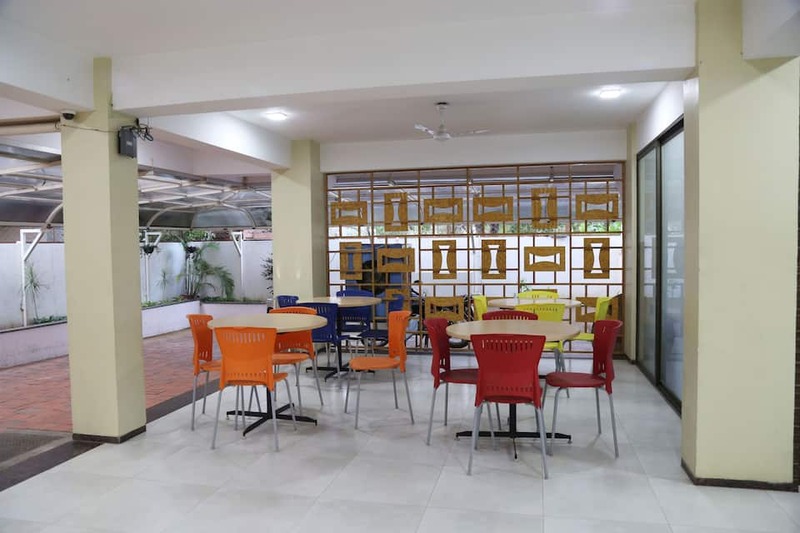 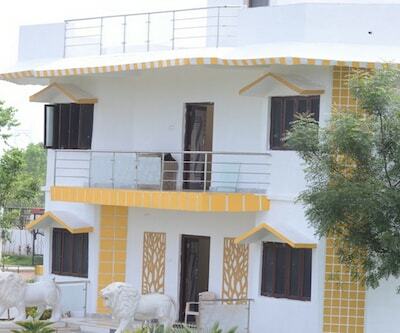 Jog House in Nagpur provides facilities like front desk, laundry, luggage storage, medical aid and many more comforts. 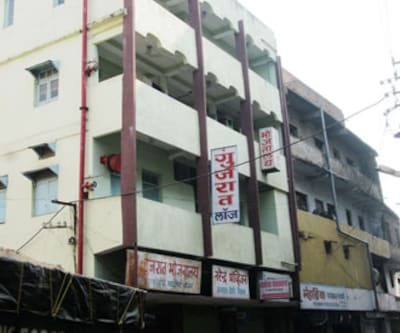 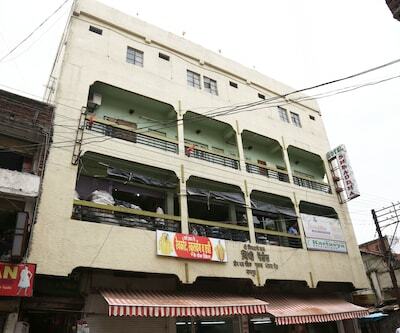 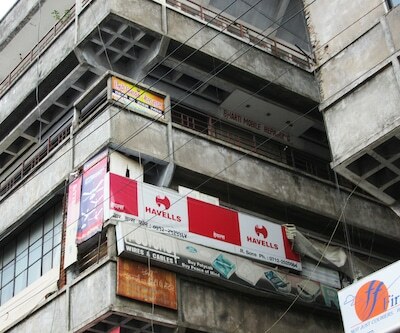 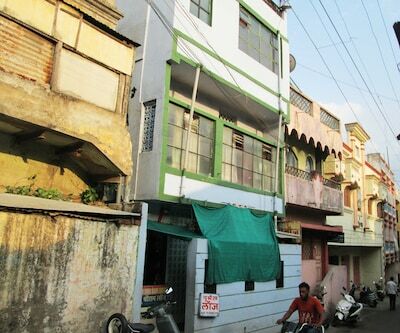 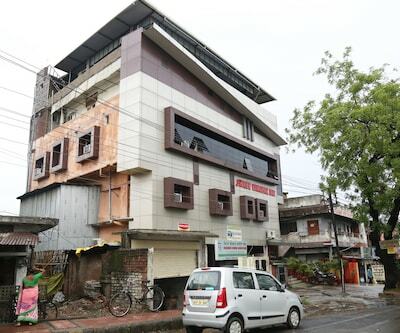 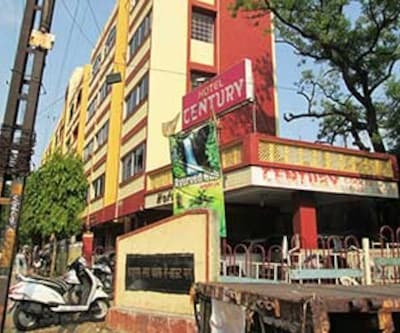 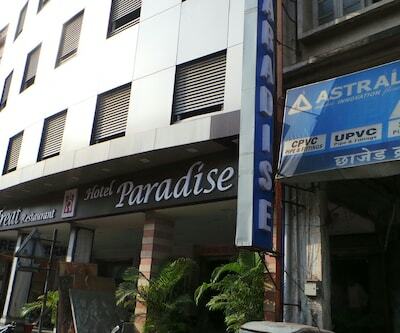 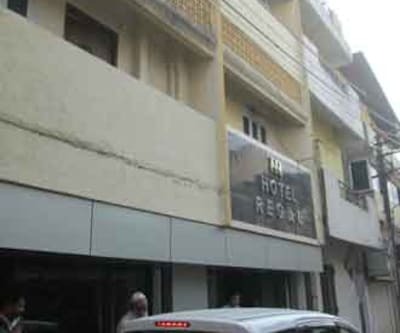 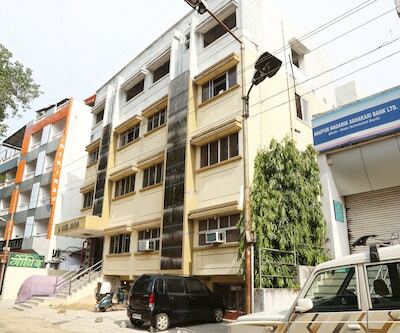 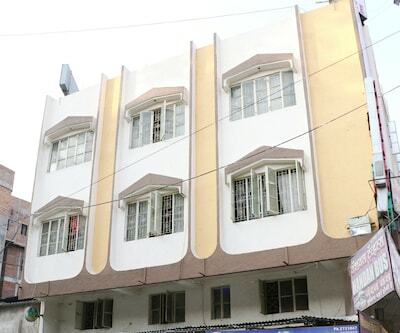 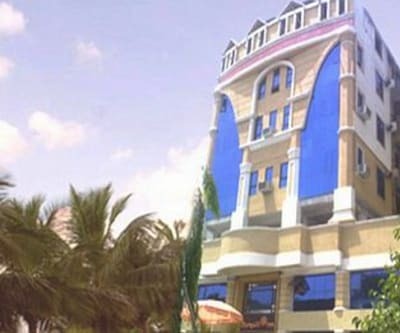 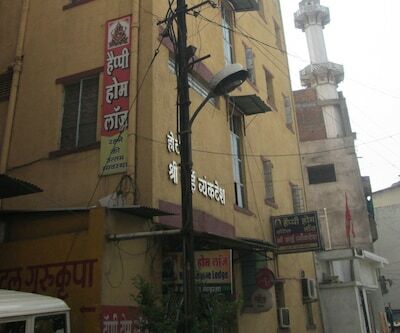 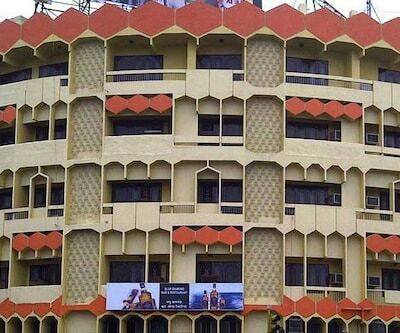 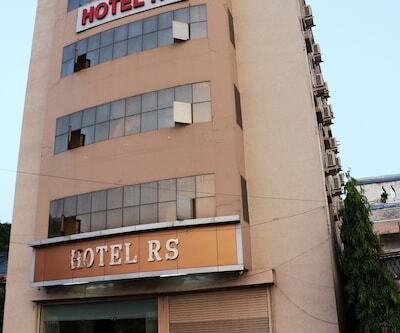 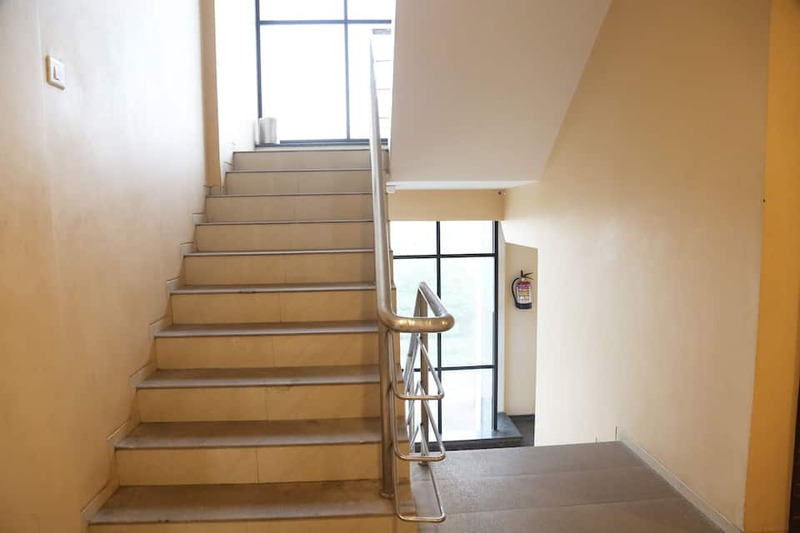 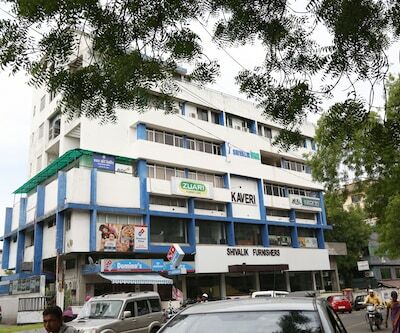 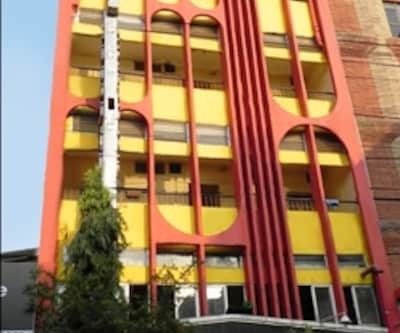 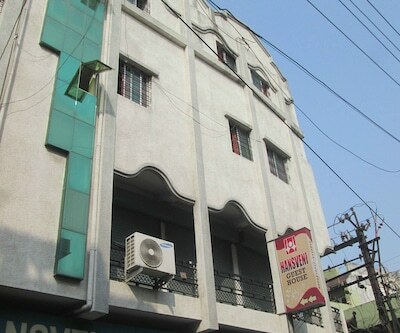 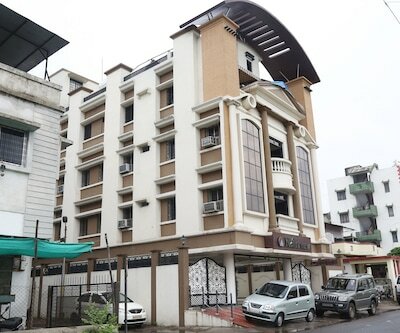 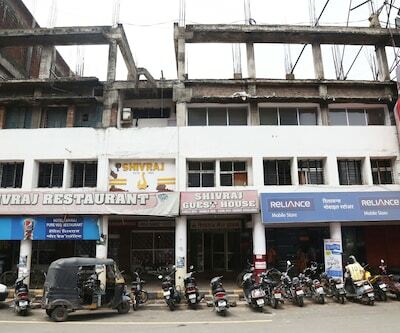 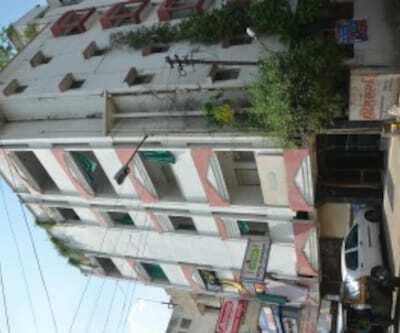 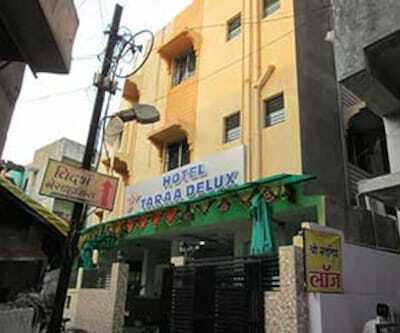 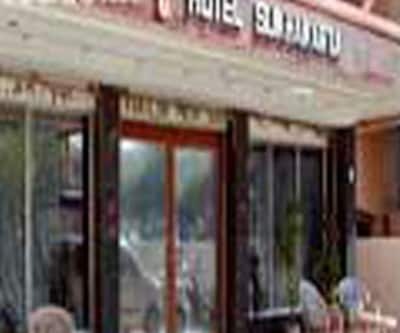 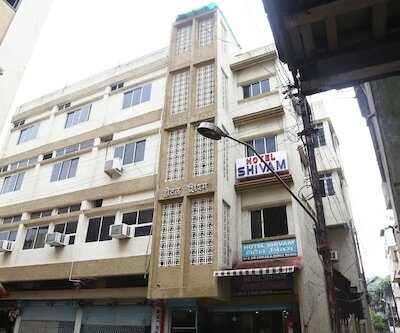 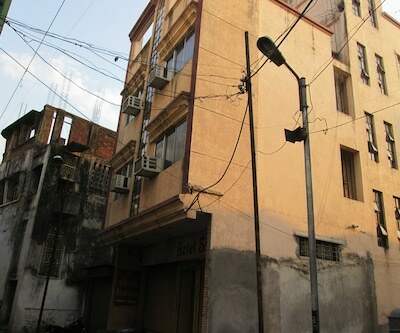 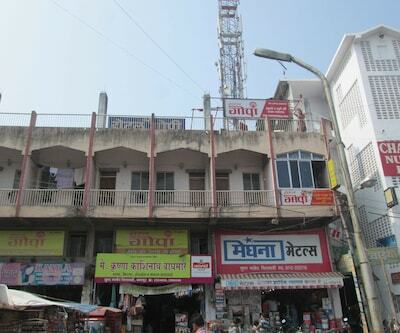 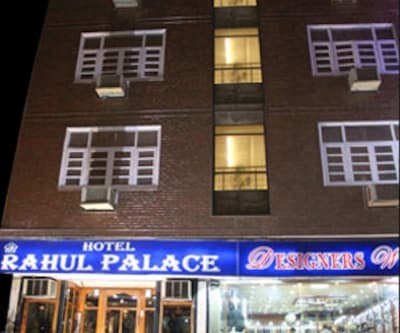 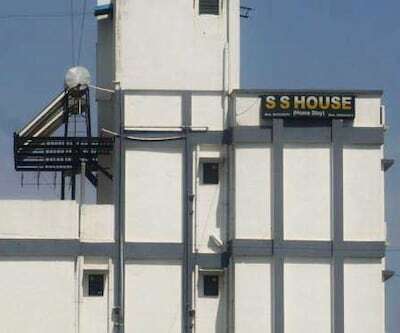 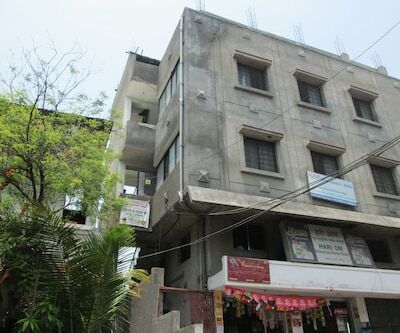 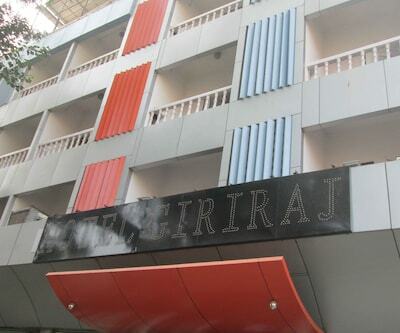 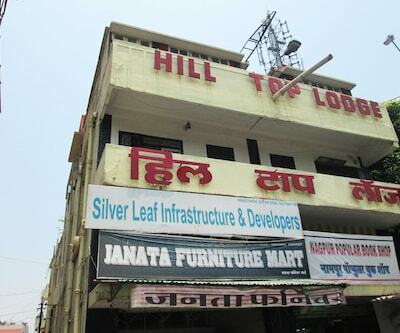 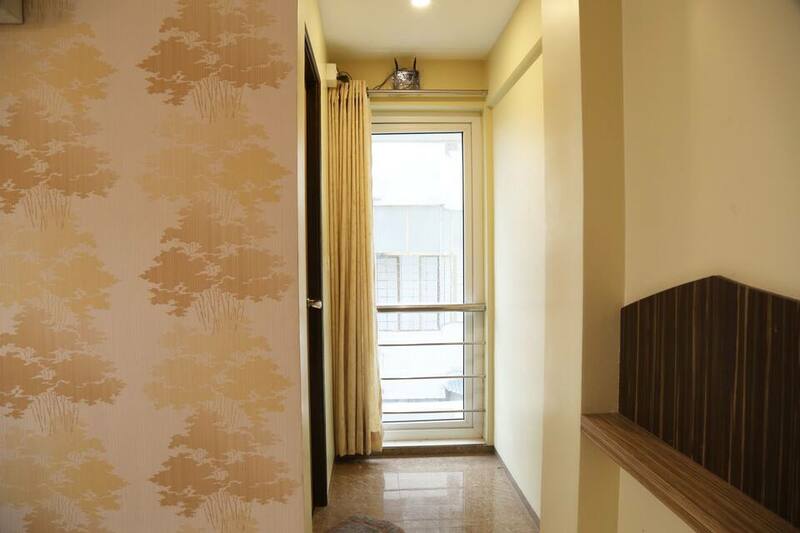 Prime shopping destinations, railway station, bus stand, airport, and other tourist places are located near Jog House.